Premium lakeside luxury showcases this soft contemporary plan which includes a stunning great room, complete with volume, coffered, double-crown ceiling, arched column, premium select hardwood flooring throughout, elegant marble in master bath, plantation shutters, wet bar, and spacious, screened, lakeside loggia with private water views at 120C Palm Point Circle. Granite and gorgeous paneled cabinets grace the spacious kitchen and adjoining nook, complete with arched window and huge pass-thru to the dining room. Perfect setting with SE exposure over the lake for morning tea or candle-lit lakeside evenings. 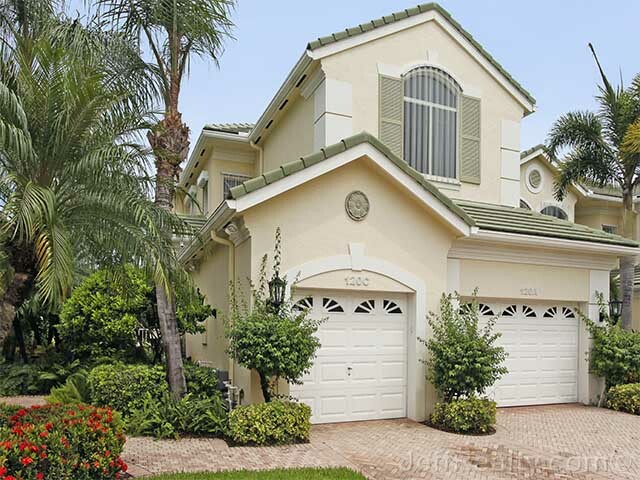 Terrific bundle of features includes an elevator, intercom and sound system, 2011 A/C, central vac, wet bar,1-touch lighting, and whole-house water filtration, all with any type of membership in the popular Palms neighborhood at BallenIsles. Posted in BallenIsles, BallenIsles Homes, BallenIsles homes for sale on September 16, 2013 at 7:08 am.